The healing traditions of the Pacific Islands — including Samoa and Tahiti — inspire SpaHalekulani’s authentic treatments, which use a fusion of fresh island ingredients and modern techniques. While traditional Swedish and shiatsu massages are always sumptuous, opt for one of the serene spa's more unique offerings to get an indulgent feel for island culture. Options range from a Samoan-inspired Nonu, the Hawaiian Lomi Lomi, a signature Ho'olele massage, a Tahitian-inspired Taurumi massage and more. Therapists will even customize a massage based on your needs and preferences. Facials are individually crafted for specific needs such as calming or detoxifying treatments, and the body scrubs and wraps, with some coming complete with a steam shower and a mini massage. But the pampering doesn't stop there. SpaHalekulani is the first and only hotel spa in Hawaii to offer acupuncture treatments and environmentally friendly waterless pedicures. And if that isn't exclusive enough for you, the Forbes Travel Guide Four-Star facility is one of the only places in the world you can indulge in a facial with Dr. Jurgen Klein's renowned JK7 anti-aging products. After a long day of sunbathing and surfing on Waikiki Beach, nothing soothes your body and mind better than a massage at SpaHalekulani. 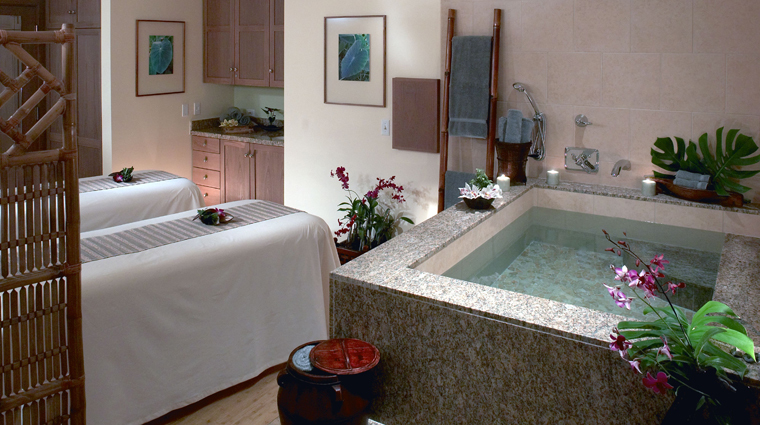 With more than a dozen different massages to choose from, you can’t help but feel totally relaxed at this Hawaii spa. We love the targeted massages, such as the pre-natal massage, and the head, neck and shoulders massage, ideal for soothing sore muscles. The pampering wraps give you the best of both worlds — they’ll exfoliate your skin so you can work on getting that golden tan, but they’ll also revitalize dull or damaged skin. If you just can’t decide what to get, opt for a custom massage, in which your therapist will design a personalized rubdown centered around your specific needs. Take healthy habits home with you when you stop by for one of SpaHalekulani's monthly Living Well Lectures. Learn the secret to vibrant skin or how acupuncture can aid in self-care at one of these sublime seminars. With just seven treatments rooms, the intimate spa recommends booking your treatment in advance. 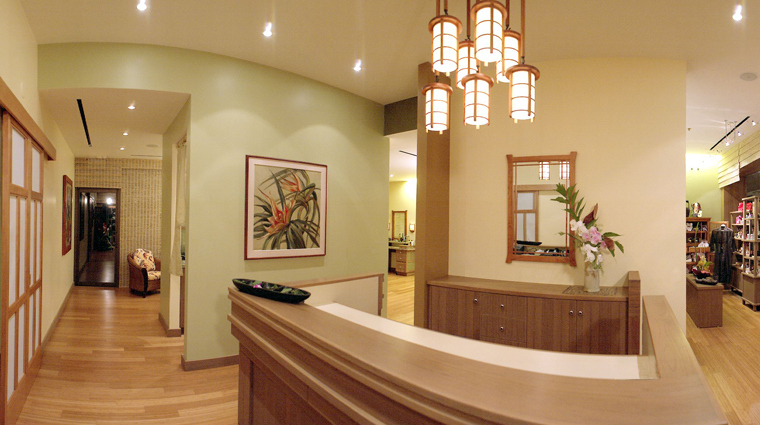 We think the best way to get an appointment is to call the Four-Star Oahu spa directly. 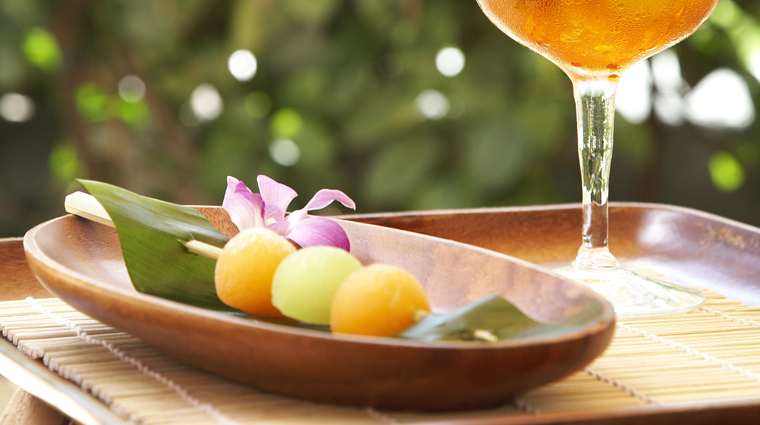 However, if you are staying at Halekulani, you can certainly pay the spa a visit in person; that way, everything is right in front of you, in case you have to choose a different treatment. Indulge in the Halekulani Supreme, which features a full-body exfoliation, soak, moisturizing wrap and massage. After this 100-minute body treatment, you’ll feel completely rejuvenated. Another favorite of ours is the Tropical Moisturizing Wrap. This 80-minute body treatment offers a gentle scrub, botanical body butter applied to the skin and envelopment. You can fully embrace the Hawaiian culture with a Lomi Lomi massage or indulge in one of the tried-and-true classics like the Swedish massage. Unique options include the Polynesian Nonu, which is a Samoan-inspired massage using stones and noni; and the Four-Hands massage, where you’ll be worked on by two therapists. For those who want deep pressure, try the Ho'olele signature massage. The most exclusive experience at the Waikiki spa is the 90-minute Signature Euphoria Facial. An anti-aging wonder, this luxe offering incorporates a total of 20 treatments from the JK7 collection, an organic product-line developed by skincare guru (and island resident) Dr. Jurgen Klein.